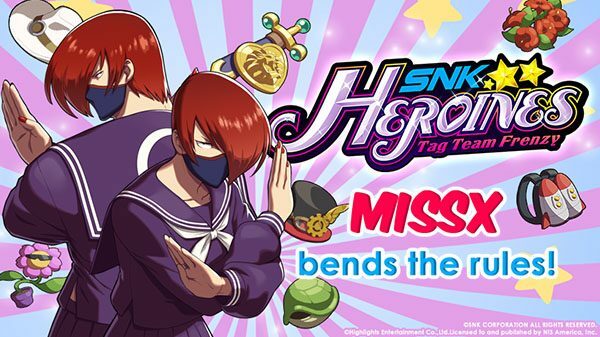 SNK Heroines Tag Team Frenzy brings all the girls from SNK titles to Nintendo Switch and PS4 in one fighting game. 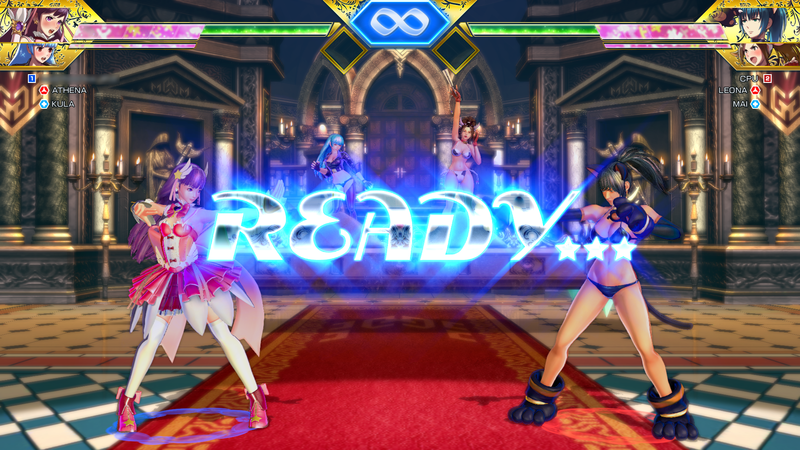 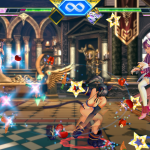 NIS America announced they will be teaming up with SNK Corporation to release SNK Heroines Tag Team Frenzy on Nintendo Switch and PlayStation 4 in summer 2018. 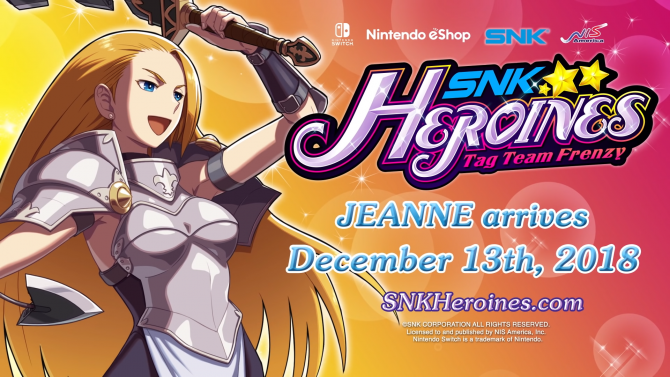 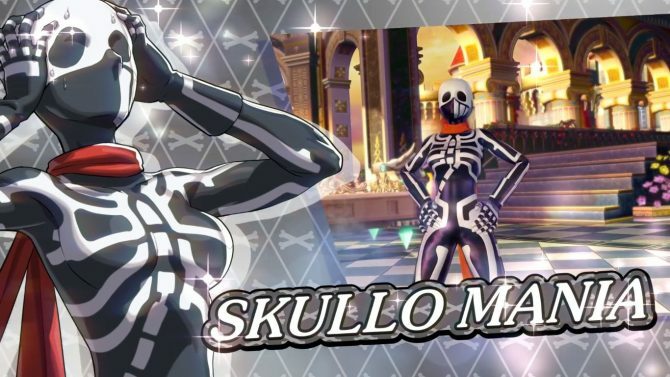 SNK Heroines Tag Team Frenzy hosts a handful of iconic SNK fighters from the SNK library of female characters. 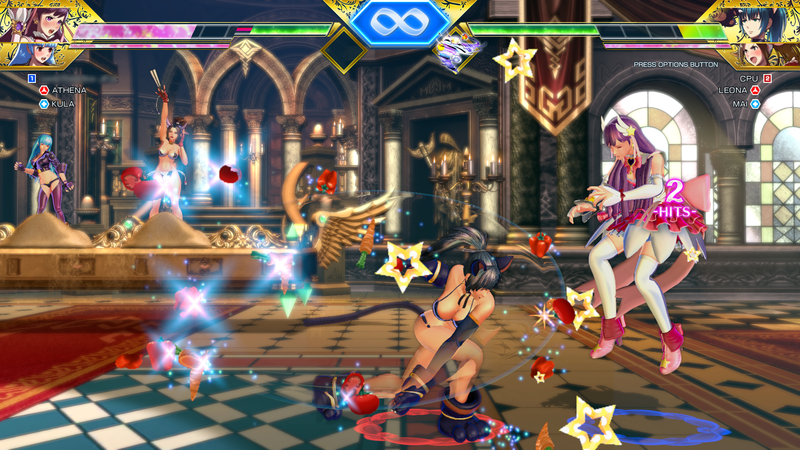 The game is 2 vs 2 2D fighter with special moves activation by pressing a single button. 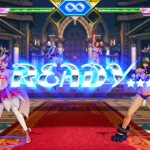 The game is played online and with multiple modes including a Spectate mode where players can wager in-game points on who will win a match. 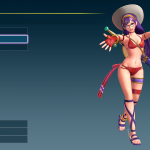 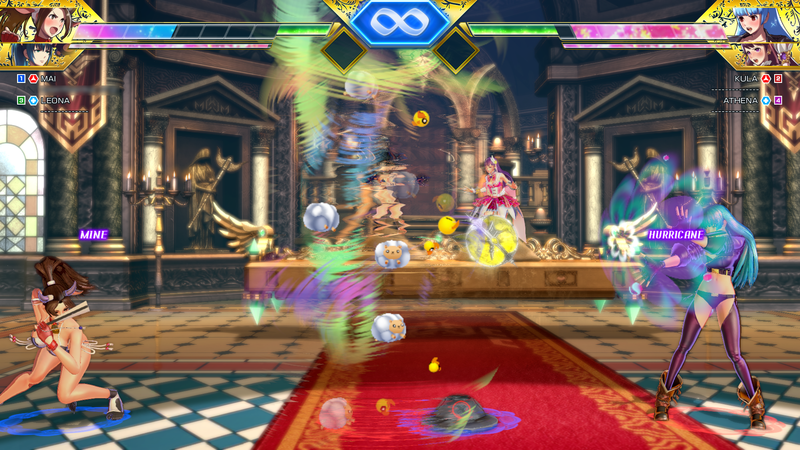 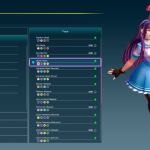 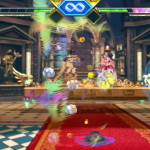 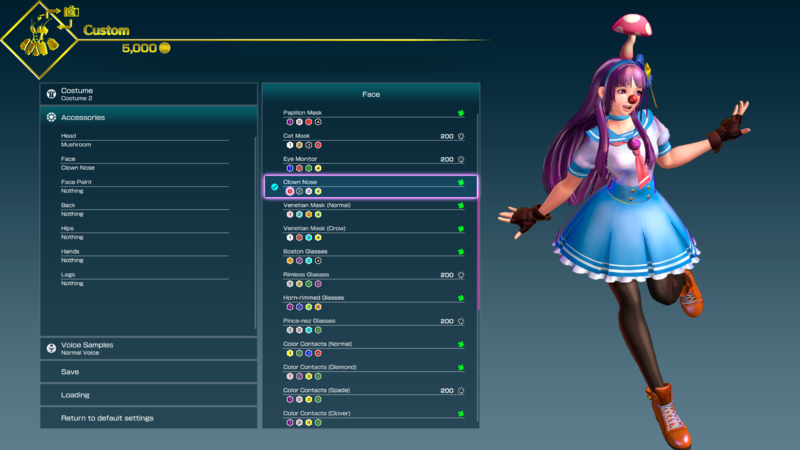 Points can buy voice clips, accessories for costumes, and other customization options. 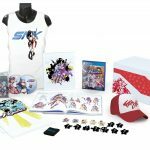 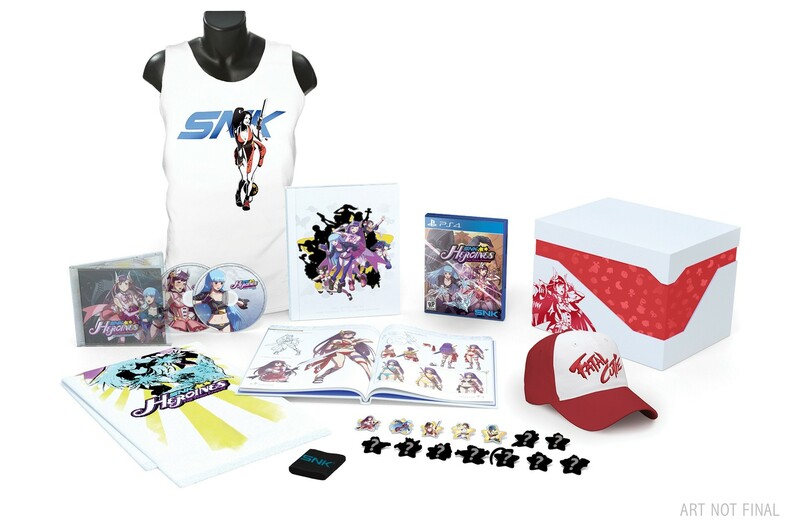 For those looking to pick up a retail version of SNK Heroines Tag Team Frenzy, there are few different offers: The Nintendo Switch version will be available in stores as well as a Limited Edition, while the PS4 version will only be available as a limited edition on the official SNK Online Store operated by NISA.